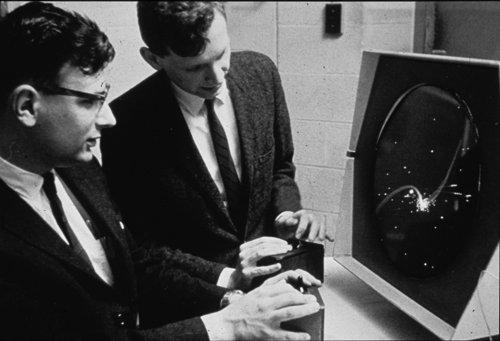 Way back in the early 1960s, a talented team of programmers led by Steve Russell developed the world’s first video game known as Spacewar. Much has changed, however, the fundamental of what makes a good video game is still the same now as it were back then. Of course, as it ran on a DEC PDP-1 computer, not many people got to play Spacewar. 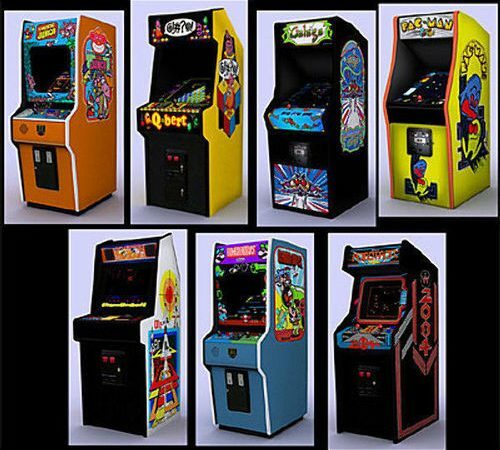 For most people, their first introduction to the world of video games was Space Invaders, which was introduced in 1978. Space invaders were designed and developed by Toshihiro Nishikado, while he was working for the Japanese company Taito Corporation. Although Space Invaders was a simple game with simple graphics, it was a massive success. The reason for this was ‘gameplay’, which is probably the single most important aspect of any computer game. Without it, a game is unlikely to be successful. 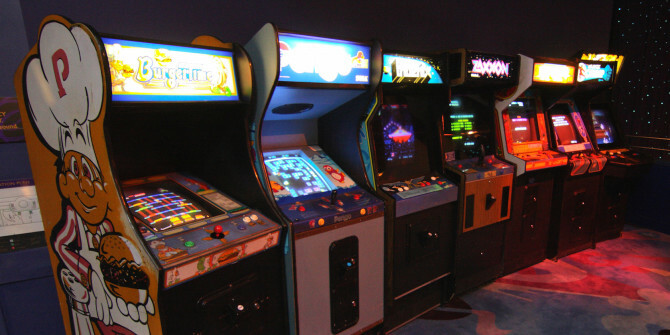 During the 1980s, arcade games became very popular in establishments such as pubs, bars, hotels, and so on. These games were not, on the whole, free to play. Companies such as Atari had been dominant in the games market since the late 1970s, and initially, the 1980s were a boom period for companies involved in the industry. During the course of the decade though, the market became flooded, quite often with poor quality games, and by the end of the decade, the industry had largely crashed. There was, however, a new emergence on the scene – a small handheld device such as Nintendo’s GameBoy started to become popular and would go on to play a major role in the games industry to this day. During the 1990s the video games industry saw a gradual transition from two-dimensional (2D) graphics to more realistic and visually pleasing 3D graphics. The decade also saw the emergence of new genres of the game such the first person shooter, real-time strategy and survival horror. Handheld gaming continued to gain popularity throughout the decade, and of course, the 1990s saw the invention of the World Wide Web, which would revolutionize the gaming industry during the next decade. In the home video market, the 2000s was a decade that was dominated by companies such as Sony, Nintendo, and – to a lesser extent – Microsoft. The gradual increase in computer processing power from the 1990s and through the 2000s enabled developers to create immersive and interactive gaming environments, creating a more realistic and enjoyable gaming environment. In the early days of the web in the mid-1990s, the combination of a lack of computing power and slow transmission rates meant that online gaming did not exist. As computers became more powerful and transmission speeds increased during the 2000s, online gaming slowly became more popular. Technologies such as Flash-enabled sophisticated games to be developed fairly easily. These games could then be integrated or embedded into web pages and run in a web browser. As well as traditional games such as driving, adventure, action, puzzles or shooting games, the gambling industry have been a massive winner due to the Internet. Online gambling and gaming websites are extremely popular and provide an easy way for adults to participate in gambling activities. There are also plenty of sites providing free casino games that use virtual money so there is no financial risk at all in participating in the games, many of which enable you to play other people around the world. Video games can offer a bit of light entertainment for a few minutes, or they can offer almost total immersion – and pretty much everything in between. The progression of video games since Steve Russell’s Spacewar has been dramatic. Who knows what the future holds?